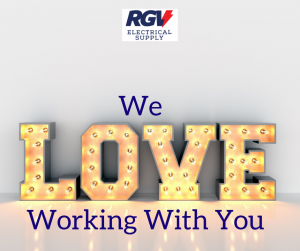 Join RGV Electrical Supply for Our Official Grand Opening! Join us at our ribbon-cutting ceremony. Be the first to visit our storefront on Wednesday, January 16, 2019, from 10:30 a.m. – 11:30 a.m. located at 906 Trinity St., Suites I & J, Mission, TX, 78572. 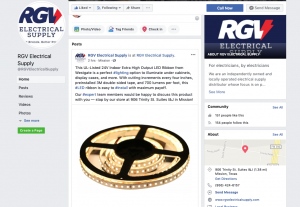 RGV Electrical Supply is on Facebook!